A rich and successful entrepreneur has shocked many people after he left a suicide note before taking his own life. 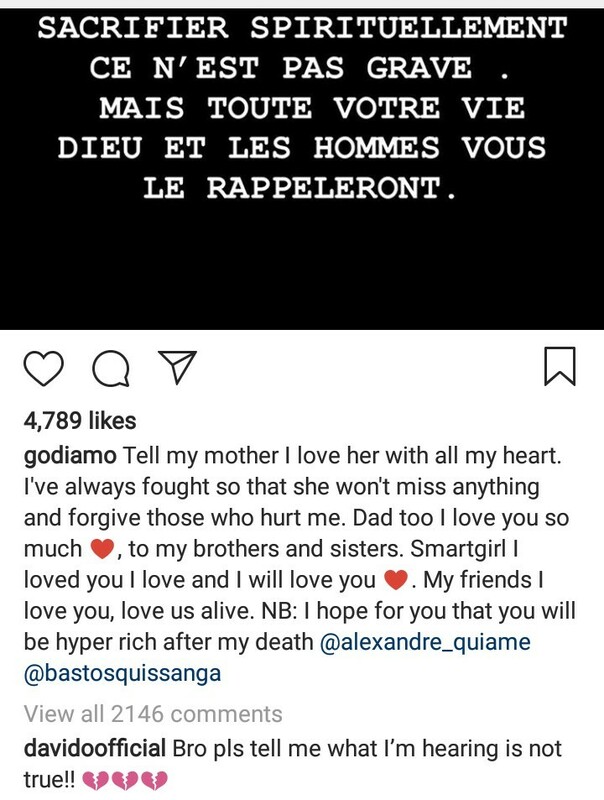 A successful French entrepreneur, Gontran Diamo has killed himself leaving behind a touching suicide note. 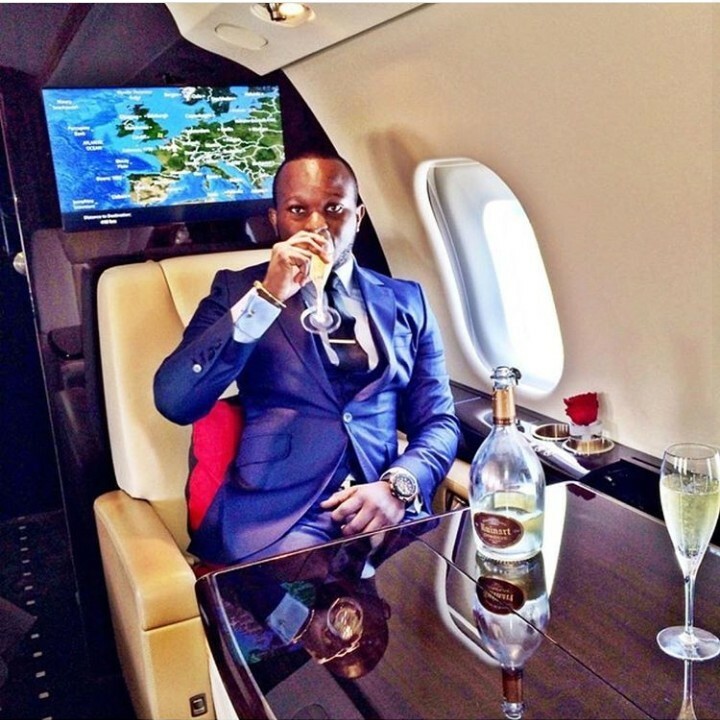 Diamo who rose from nothing to great wealth died after jumping off a building. It was gathered that he jumped off the 10th floor of an apartment building near Brick City Centre, Miami, Florida just a day after he was at the 73rd UN General Assembly and seemed happy. 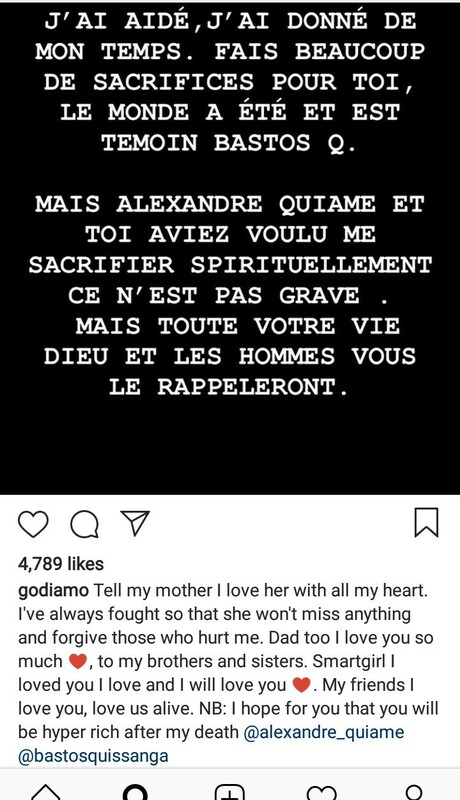 Davido joined other celebrities to express shock over Diamo’s death.